The good news is that you can be proactive to enhance the safety of your home—and you can start right now. This is a low-cost method of increasing home security, but it can certainly help reduce the number of break-ins—especially during the day. The Washington Post also states that most burglaries occur between 10 a.m. and 3 p.m., since many people are at work during those times. One way that you can make it look as if someone is home is by setting a timer to turn on your TV or radio. If you have a secondary vehicle, it can also help to leave it in the driveway during the day. Another smart technique is to schedule professional landscaping maintenance while you’re not at home. Believe it or not, burglars enter homes by walking straight through an unlocked door. 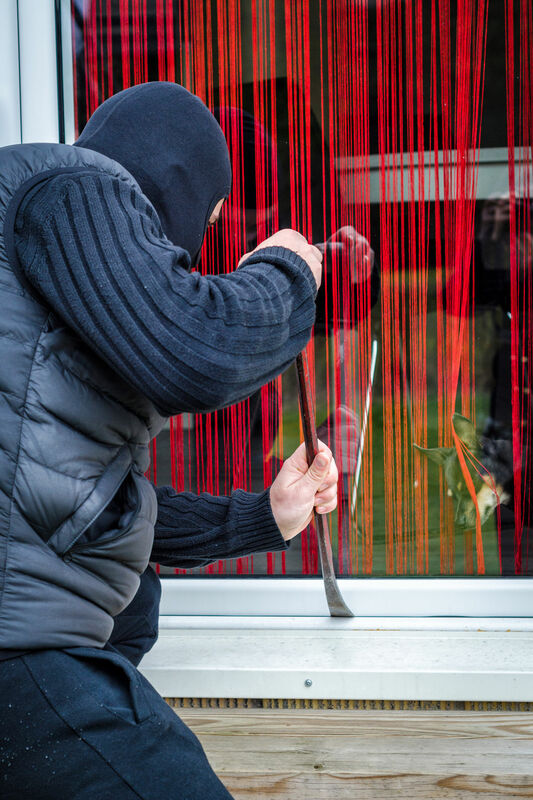 Don’t make it this easy for intruders to gain access to your belongings. Take the extra time to walk around your house and make sure all windows and doors are locked—especially if you aren’t going to be home. Speaking of windows, this is another popular entry point for burglars. Not only is this a good place to reinforce entry points, but it’s also smart to put your security near windows (specifically on the first floor). If you have shrubs surrounding your home, don’t let them grow too high. This is an easy place for intruders to hide, even during the daylight hours. Spend the weekend cutting down those shrubs—ideally to a point where it’s impossible to hide behind. 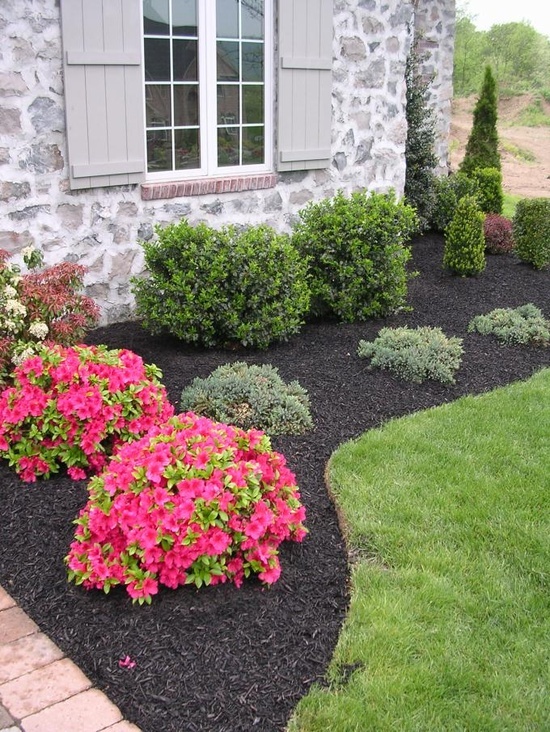 If you’re considering planting new shrubs around your home, consider planting low, thorny bushes. While it makes sense to thoroughly secure your home, don’t forget about your garage and shed. Keeping these doors open makes it easy for thieves to spot items they’d like to steal in the future. Be careful with highly valuable items such as expensive power tools, bicycles, sporting gear, and more. These tips can help you create a safer and happier Indianapolis home. Please follow our weekly blog for additional tips on how to make your home a better place to live.